In the span of most teachers’ careers, they rarely get the chance to appear on national television. But for one Plainfield High School teacher, the call came not once, but twice. 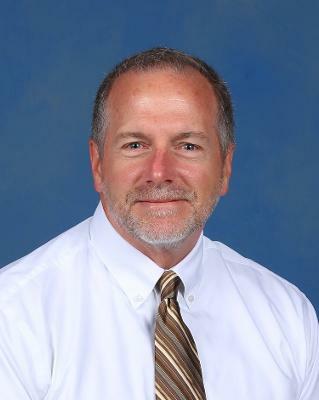 Chris Cavanaugh is well known at PHS for many things – he coached swimming and diving for 26 years, for instance. But perhaps most of all, he co-teaches CHAP (Cultural History of the American People) - an honors-level course that combines English and American History into one double-credit course. And he also teaches We The People, an AP History course that is focused on an understanding of the U.S. Constitution. 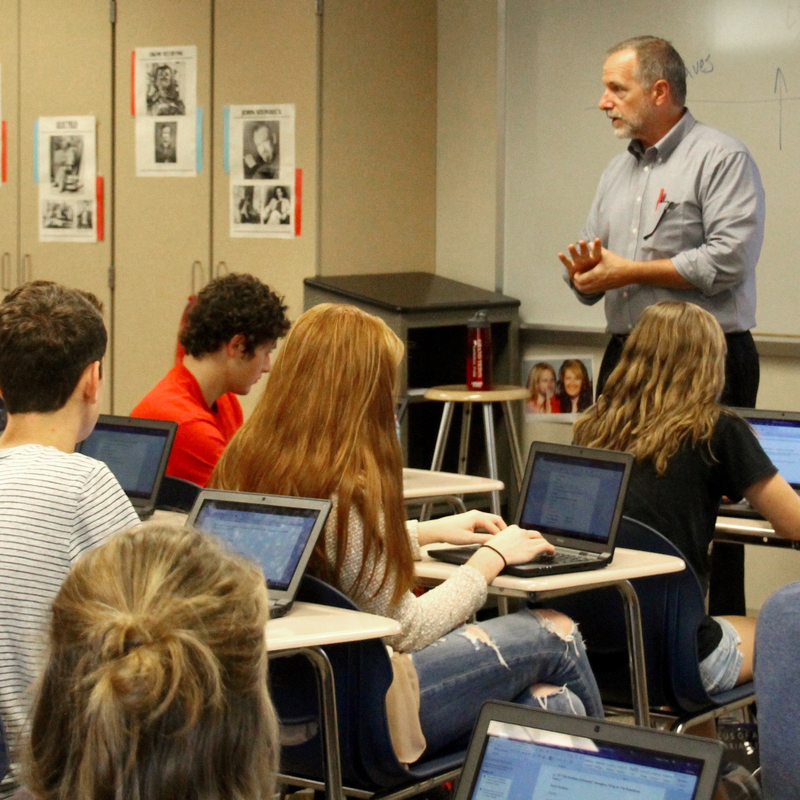 Cavanaugh’s We The People classes participate in local and regional competitions where students are tested on their knowledge and application of the Constitution. Through the years, those teams have seen a fair amount of success, even at the national level. And with that, it would seem, has come some notoriety for the teacher. It remains to be seen if there will be a third call from PBS. For now, though, Cavanaugh’s We The People students are preparing to host and moderate a School Board Candidates’ Forum on November 2. And they will most certainly continue discussing and studying the 2016 elections.